In this day and age, no business is immune to the risk of fraud. As malfeasances have become more pervasive so too has the need for professional services that can investigate irregularities to determine whether there is fraud present or to plumb the details to present the information in a court of law, if necessary. When a business needs these services, technical knowledge is just table stakes; high-caliber professionals are imperative to fully vet the situation and recommend a course of action. 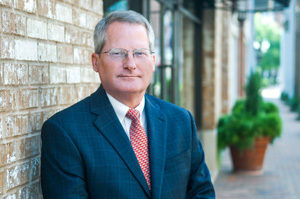 The Hannis T. Bourgeois team of fraud and forensics professionals has vast experience in matters to give your business the confidence we will serve with not only with proficiency, but with the necessary discretion. If you’re seeking fraud and forensic specialists with the competence and temperament for these delicate matters, contact us today.